The best free responsive WordPress theme. 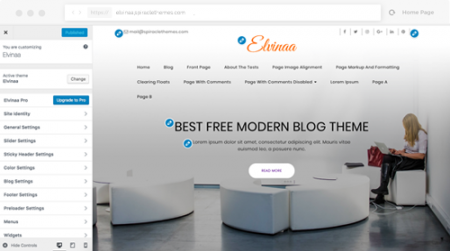 Elvinaa Plus is a clean, modern and powerful free WordPress theme. It is best suitalble for all small sized and medium sized businesses. Elvinaa Plus comes with powerful theme customizer options that can be used to customize your website the way you want. 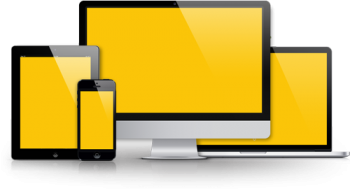 It has a responsive layout built on Bootstrap framework. It also supports WooCommerce to build online stores. Elvinaa Plus uses live customizer to customize most of the theme settings. Get live preview of your customization while making edits to the website. Elvinaa Plus comes with sticky header feature. Now you don’t have to scroll up every time for menu selection. 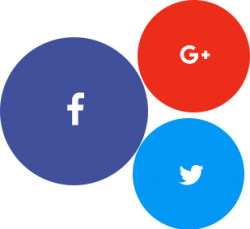 We have developed Elvinaa Plus keeping in mind the SEO aspect. The HTML structure is clean and added proper tags for SEO. Elvinaa Plus comes with clear documentation. A brief description of every single setting has been written in the documentation.